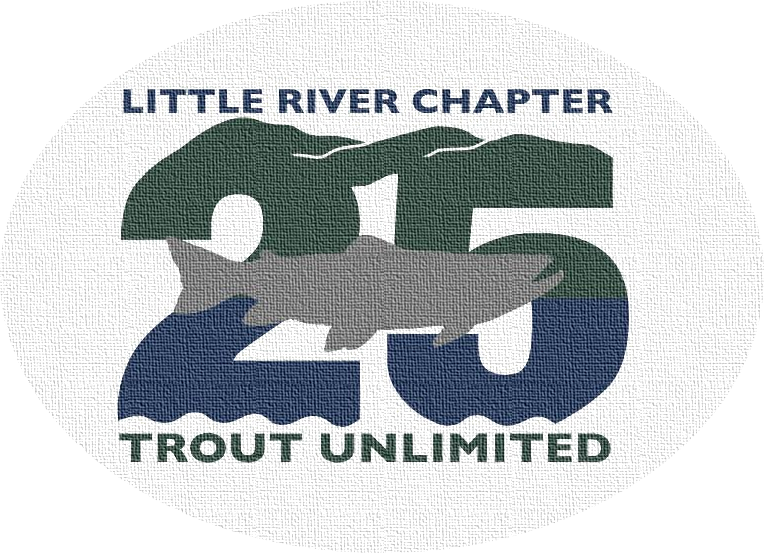 LRCTU is excited to announce that there will be a Troutfest Banquet in 2015. The format will be a little different than in Festival years, as we will be holding a fundraising banquet and auction at the Airport Hilton in Alcoa on the evening of Friday night, April 24. By not having a festival accompanying the banquet, you will have all weekend to explore the abundant fishing opportunities nearby. 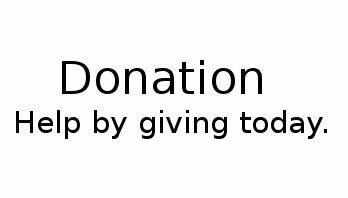 You can purchase Tickets or make a donation on the Troutfest website (www.Troutfest.org). Be sure to chick on the Ticket on the right of the page and it we take you to the Chapter’s online store. Be sure to mark your calendar for Friday night, April 24 and help us spread the word!